Great read that addresses GH3 briefly, new lenses, etc. They seem to be preparing update that will somehow support the hacks? I'm not sure what the firmware update is supposed to do, but I think it is interesting that they are very knowledgeable about the hacking going on and are not stating any issues with it. Are they saying they are trying to design new GH2 firmware to not interfere with hacks? Not sure. I read somewhere they may be something like F/ 2.2-3.3. Whatever the numbers were they were very odd. But that is what I saw, I don't remember where it was. Last edited by Jeff Harper; August 27th, 2011 at 06:22 PM. So these will be parfocal lens? 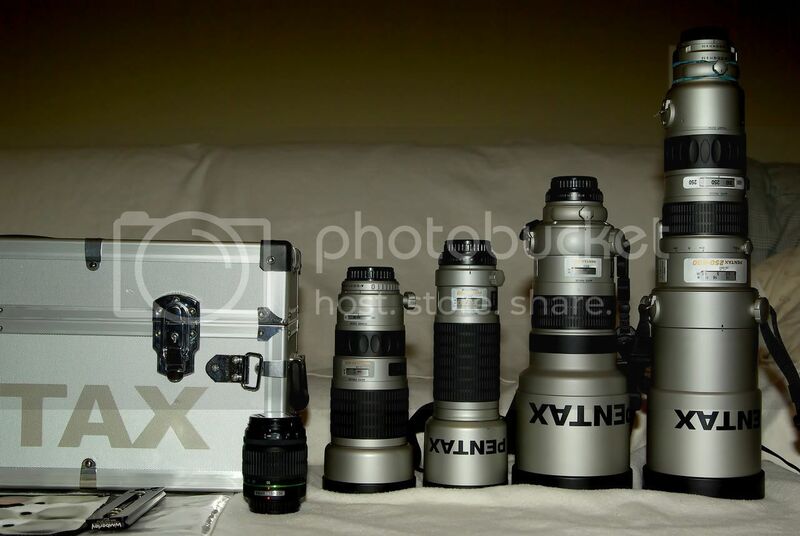 Seems like these will cost more than the GH2 body. It's been said that even if they aren't para-focal, it shouldn't be too hard for the software to adjust the focusing accordingly to the zoom speed that you select. That's for the normal speed powered zooms. I had my eye on the Olympus f2.0 since although it's a little slower than the Panasonic f/1.7 lens, it's a pretty decent size different going from 20mm to 12mm. Now Panasonic decides to show off their new fast lenses so I might want to get that instead even if it end up being f/2.5 at the widest. Being decently fast and having the ability to go from 12mm to 35mm will be perfect for low light event shooting in which being stuck on either 20mm or 12mm is not always desirable and changing lenses in the middle of a song for example is not an option. Heck, even changing lenses in between songs is problematic since sometimes they continue to the next song without stopping. It wasn't too long ago that their were a lot of complaints about the Micro 4/3rds system not having any native fast lenses if you don't include the regular 4/3rds lenses but now, they'll be so many lenses that the decision over which one to buy will get very difficult. Micro 4/3rds have finally matured. Meh, there may be a lot of options, but none of them seem to be that great. There's a lot of compromise any which way you go. With Canon cameras there appear to be a few clear cut favorites, like, for example, the Tokina 11-16mm f/2.8. The 14-42mm zoom lens will cost $400 but I see that the bundle price with a GF3 will be $750. The price of the lens alone seams a little steep but at least the bundle price doesn't look that bad. Groundbreaking is right -- this makes our Panasonic GH2/AF100 ecosystem a lot more attractive for ENG and event shooters. I have been seriously considering moving over to the Sony VG20/FS100 ecosystem (for the larger APS & S35mm sensor sizes), and had resigned myself to the idea that shooting with a large sensor camcorder meant manual zooms forever -- but now Panasonic has gone and messed things up! Good thing too -- I was really starting to feel the pull of the Dark Side. If the software can compensate the focus during a powered zoom I can live with that. Zooming live with the present Panasonic lens is ill-advisable beyond a certain amount as the auto-focis can not keep up. I should have paid more attention to your post. I Actually meant the normal speed lenses not the fast speed ones since the software will already know how fast the powered zoom will be. That will be more differ-cult on the fast lenses unless the zoom will be powered as well. Here's a video that shows the regular lenses in action. Very nice technology. For those of use that shoot weddings, the lenses aren't practical, with f/stops beginning at f/3.5. I can only imagine what a fast zoom in these formats might cost! Last edited by Jeff Harper; August 29th, 2011 at 12:55 PM. 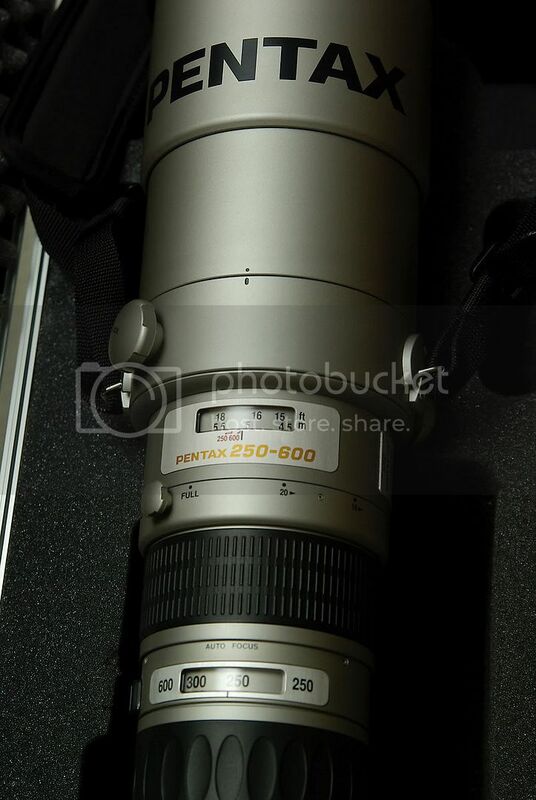 Pentax had a bunch of power zoom lenses for their film SLRs . Thanks for the link John, but isn't that a rehash of the previous model? And that kit lens is slow. There isn't a fast e series zoom made yet. I don't see the point, at least for event video.